A Magical Place to Visit! We are usually open for visitors mid-April through mid-October by appointment, just send us a message, text, or give us a call. Fall/Winter hours are dependent on weather conditions. There are a few exceptions due to private events. April: We are available by appointment on Tuesday afternoons, Thursdays, Fridays, and some weekends. 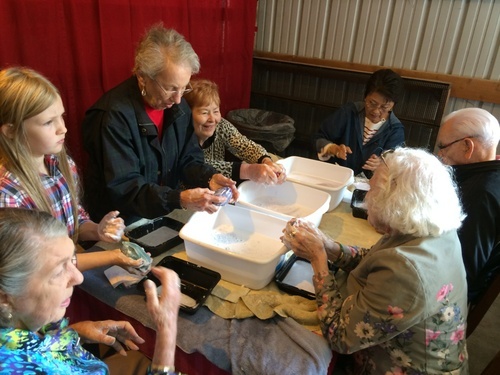 Do you have a birthday to plan or a group that would like to visit with the alpacas and maybe try a fiber arts project? Girls night out? 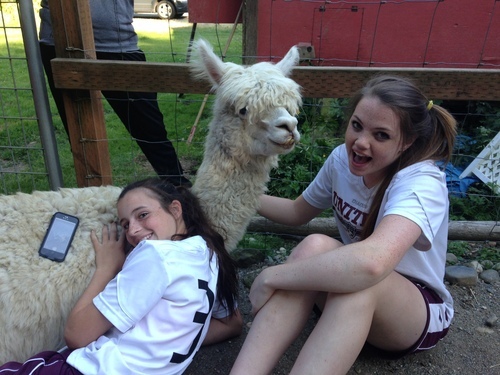 We are happy to work with you to create the perfect alpaca experience! Give us a call or send us an email to reserve your date today! Groups of all sizes are welcome, but larger groups of 8+ will require more notice so we can plan for extra helping hands. Final head count is requested 7-10 days in advance of your event. Tours with fiber arts project $10 per person, all supplies included. Tours without project $5 per person. Birthdays and other celebrations include our tour with fiber arts project plus the use of a covered area to host your party goers. Please inquiry for more details. Alpacas from MaRS encourages youth participation with alpacas through Snohomish County 4H. 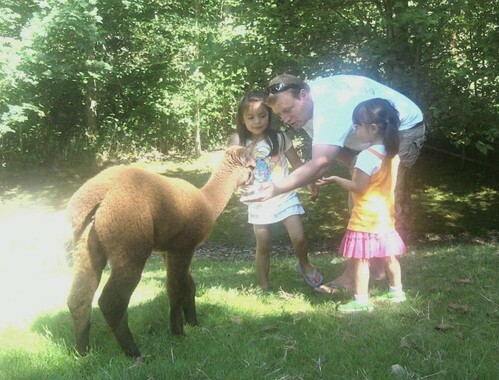 If you have a child that is interested in the 4H Alpaca/Llama Program, give us a call. 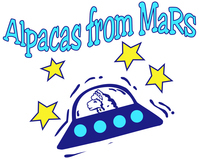 Directions: Alpacas from MaRS is located in the Machias area of Snohomish, WA, just 8 miles east of Everett off of Hwy 2. Please contact us for specific directions.